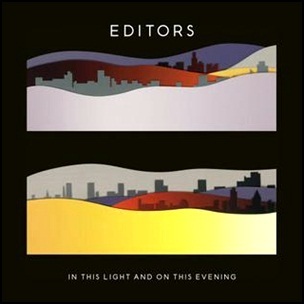 On October 12, 2009, “Kitchenware” label released “In This Light and on This Evening”, the third Editors album. It was recorded 2008 – 2009, at “Miloco Studios”, “Assault” and “Battery Studios” in London, and was produced by Mark ‘Flood’ Ellis . All tracks by Edward Lay, Russell Leetch, Tom Smith, and Chris Urbanowicz.